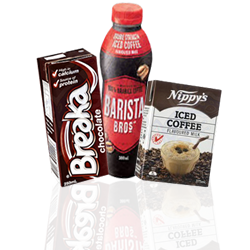 We will provide your employees, visitors and customers with a wide array of the best known brands. 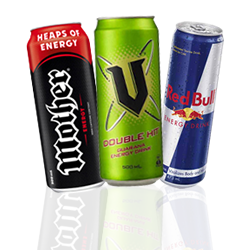 Bottles and Cans!! 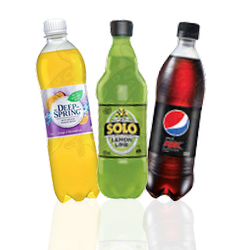 Our drink vending machines can cater for all tastes and occasions. 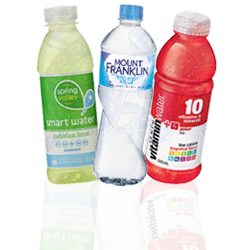 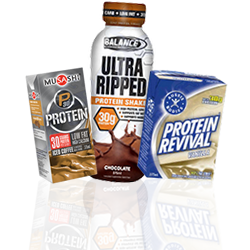 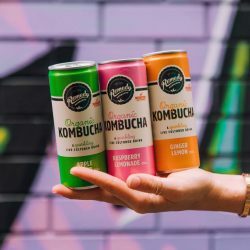 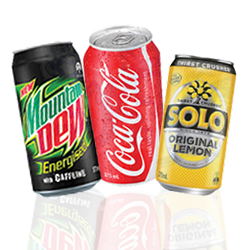 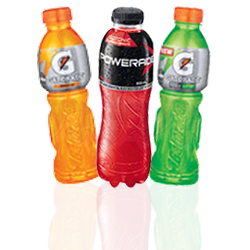 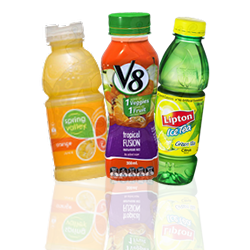 Please click on product category images below to see a comprehensive list of drink products available.